Summer time is here and will be staying for a while longer. Keep your home cool with shutters or blinds. 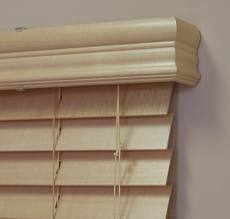 If you have a room that is letting in unwanted sunlight, and heat All About Blinds and Shutters can help. Not only do blinds and shutters block out heat, lower you’re A/C bill each month, but will enhance the look of any room. 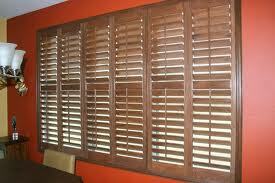 You will notice a night and day difference of how much cooler your rooms become with shutters or blinds.